RetroBomb Magazine edition 2. June 2015. Classic vintage fashion, lifestyle, automotive and aviation. 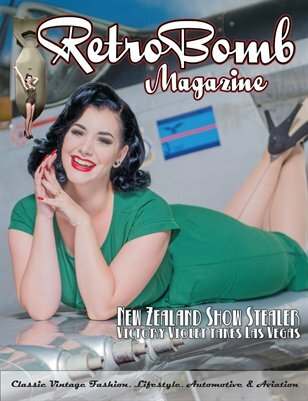 This edition features the New Zealand vintage scene, delves into the topic of bullying, and more classic pinups with a selection of warbirds.